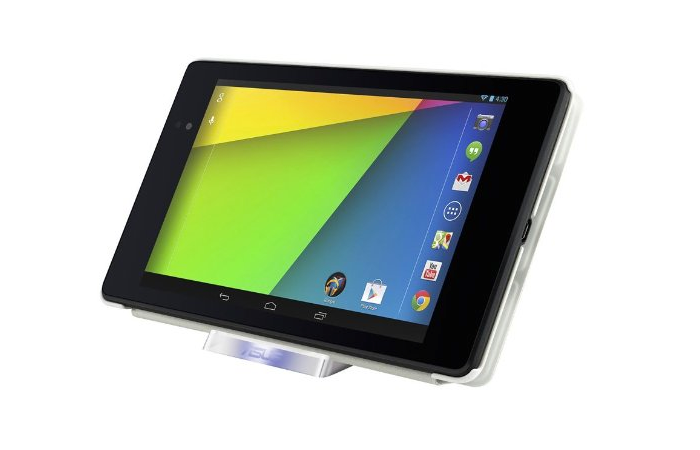 Nexus 7 tablet owners that have been patiently waiting for Asus to launch the official 2013 Asus Nexus 7 charging docks. Will be pleased to learn that this week Asus has announced both a wired and wireless charging dock for the Nexus 7 are now available to purchase. 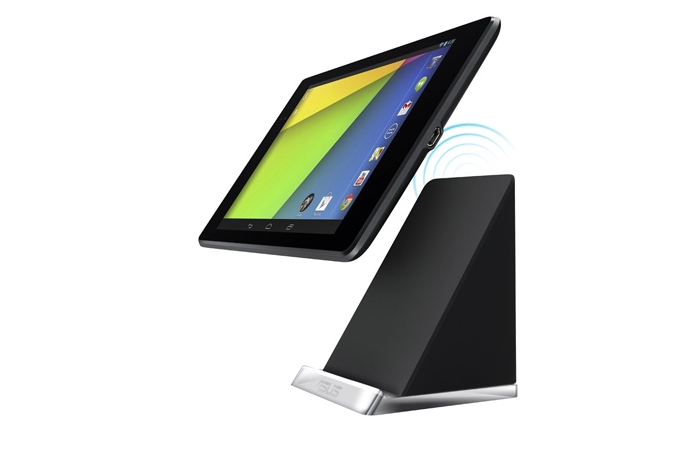 The Asus wireless docking stand pictured above offers users a wedged shaped design with a 60 degree angled surface upon which you rest your Nexus 7 tablet. The wireless dock PW100 is also available to purchase from $90 and both can be seen in the video below. Both Asus Nexus 7 docks are now available to purchase from the likes of Amazon and the wired dock is also fitted with HDMI out connection and is available for around $50. 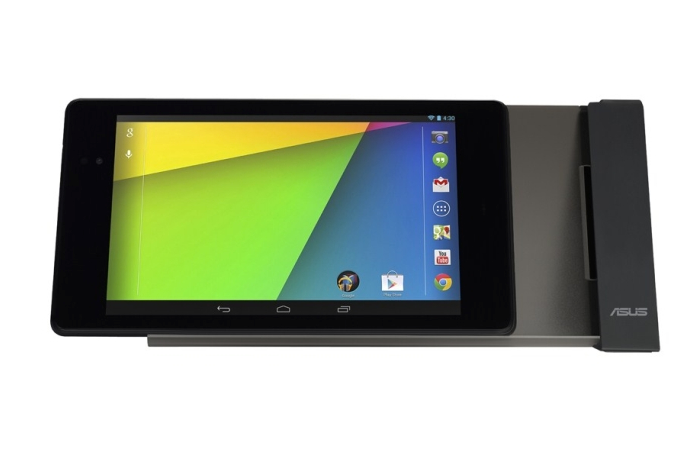 “ASUS announced the release of the ASUS PW100 Wireless Charging Stand and the ASUS Dock for Nexus 7 (2013). The PW100 features the Qi inductive power standard to wirelessly charge Qi-compatible tablet devices and features a built-in LED charge status indicator.